Grab an annual subscription for just $6. We've all heard the age-old advice: change your passwords often, never use the same password twice, create complicated passwords. But how many of us really follow that advice? 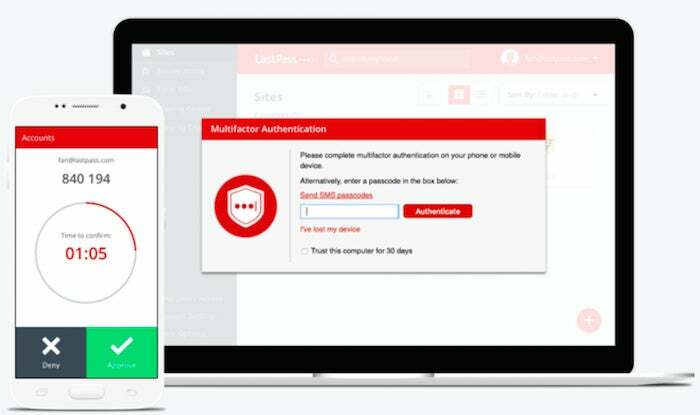 That's where LastPass comes in, and right now its premium version is $6 for 12 months on Humble Bundle, down 75 percent from its list price of $24Remove non-product link—a deal that works for both new and existing users. Share passwords, Wi-Fi logins, memberships and other items with as many people as you want for easy access. Create your digital contingency plan with emergency access for loved ones. Advanced multi-factor options, priority tech support, LastPass for applications, and 1GB of encrypted file storage. We gave LastPass a glowing 5 stars out of 5 and awarded it our pick for best overall password manager on the strength of its built-in password strength analysis, auto-updates when you change a password, and convenient form auto-fills.